- Install your Insight licenses. 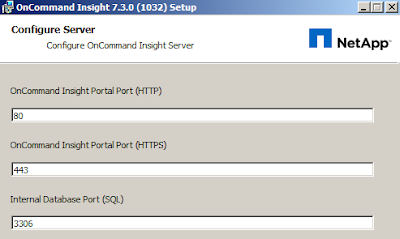 - Set up your data sources in Insight. - Set up user accounts. 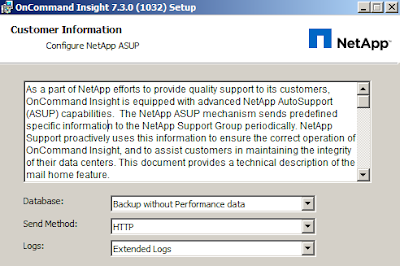 - Define your SNMP, email, or syslog notifications if needed. 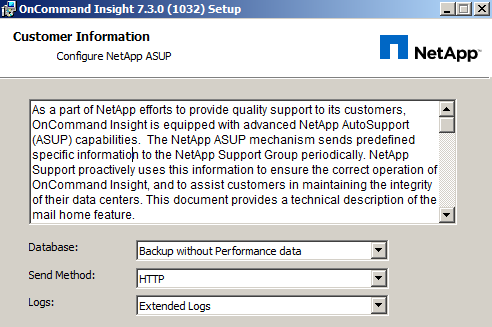 - Enable automatic weekly backups of your Insight database. 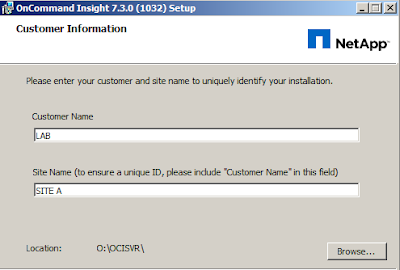 - Perform any advanced configuration steps required, including defining annotations and thresholds.